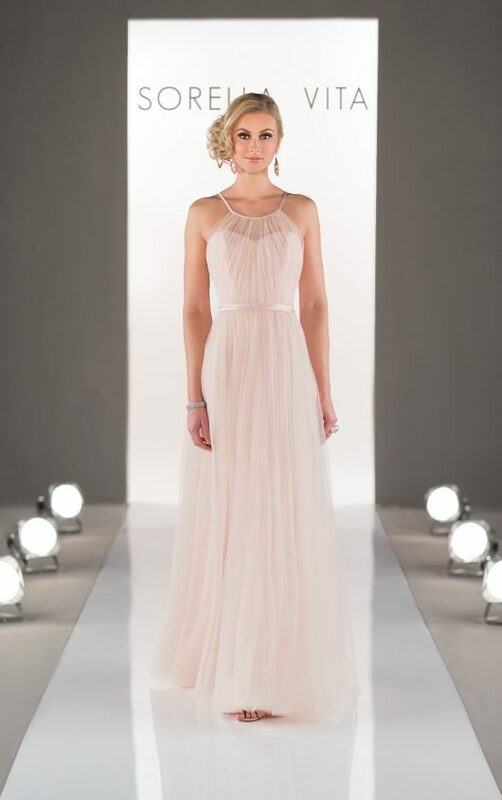 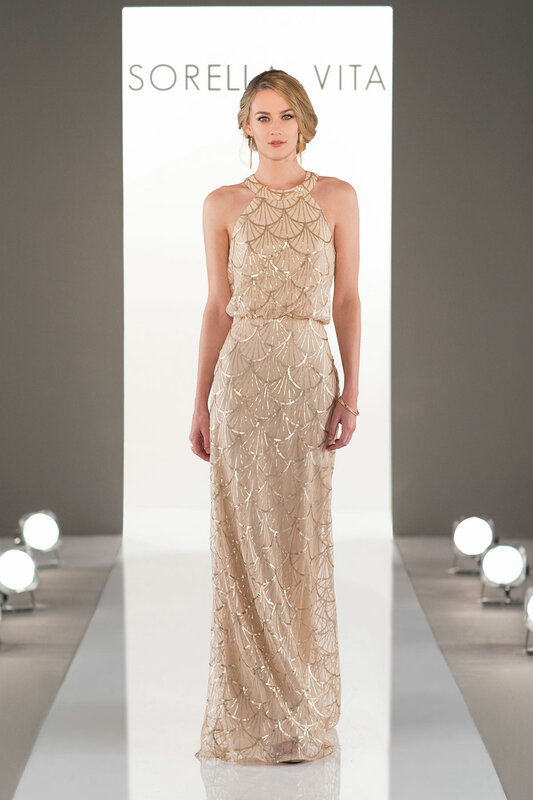 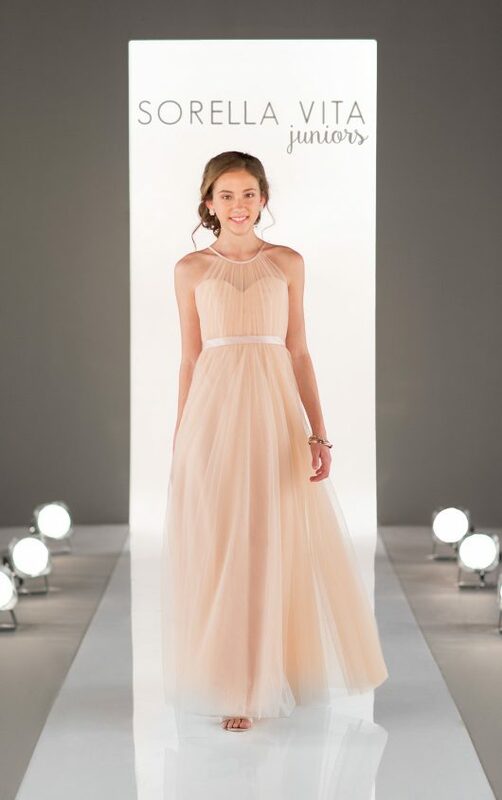 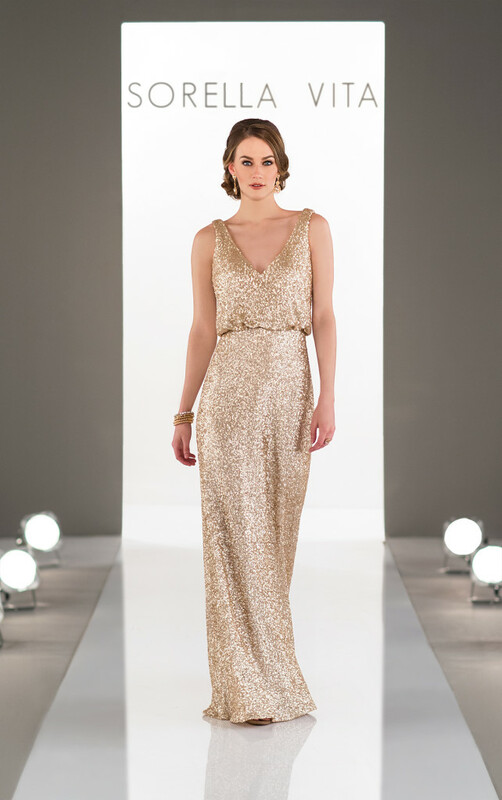 With over 100 dresses in store, below is just a taste of the Sorella Vita bridesmaids collection. 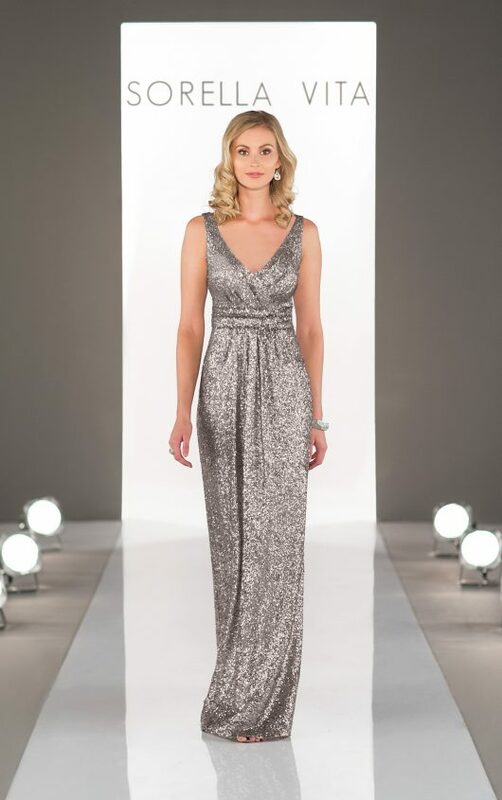 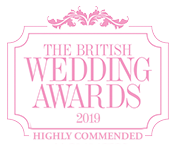 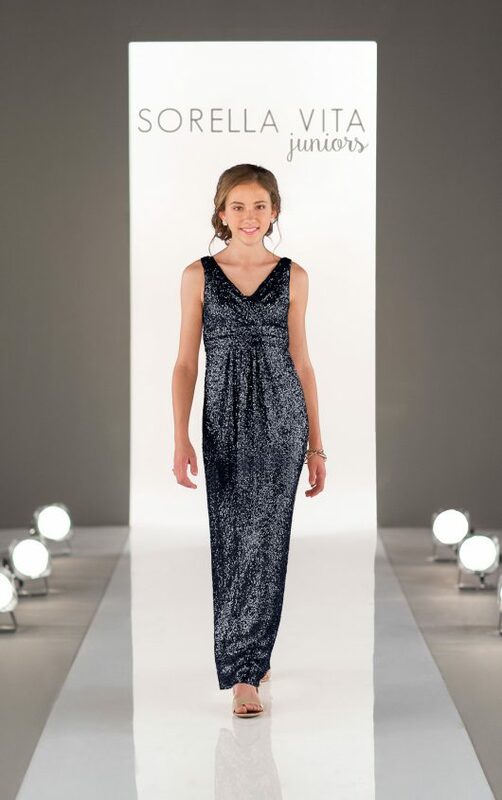 To see more of the collection, please visit – https://www.essensedesigns.com/sorella-vita/dresses/ where you are able to change the colours of each dress to suit your wedding. 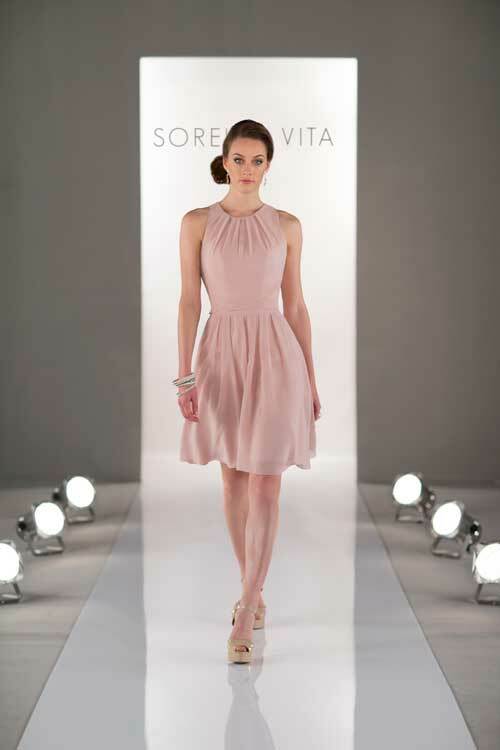 To make an appointment to try the Sorella Vita collection on, please contact us.